With the booming of the digital age came a ton of opportunities for many people – ranging from personal endeavors, business goals, to other activities in between. With the numerous benefits that the digital age has provided for all kinds of people and personalities, it’s important to start taking advantage of this, especially when it comes to new platforms, to expand operations and boost business growth. 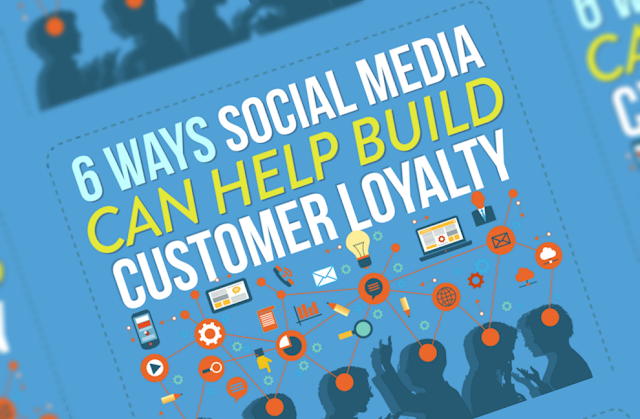 While it’s true that websites and social media are all effective as platforms for promoting products and services, it’s also just as important to use these channels effectively in order to strengthen one of the most important aspects of any business: customer loyalty. Unlike other methods available, social media offers the uniqueness of connecting with your business’ customers on a personal level. It acts as a hotline between each one of your customers along with a few other benefits that every marketer and business who have harnessed social media has reaped. And since social media, to date, has been considered as one of the most important platforms in the Internet for connecting with people and customers from all over the world (as well as marketing brands and businesses), not capitalizing on this platform to build customer loyalty is a massive opportunity wasted.